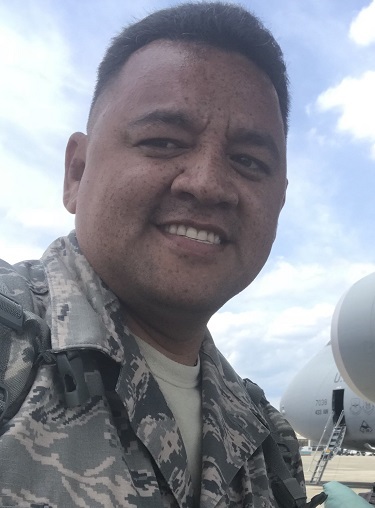 As a Navy Veteran, and now an Airman serving in the Hawaii Air National Guard, Brad brings an inside perspective and understanding when it comes to the challenges that service members face. 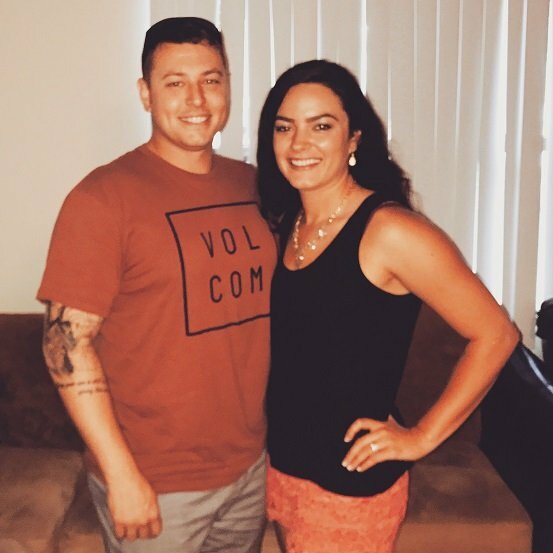 He successfully completed one of the first internships at Hawaii VA Loans while simultaneously pursuing a degree in Business at Hawaii Pacific University. 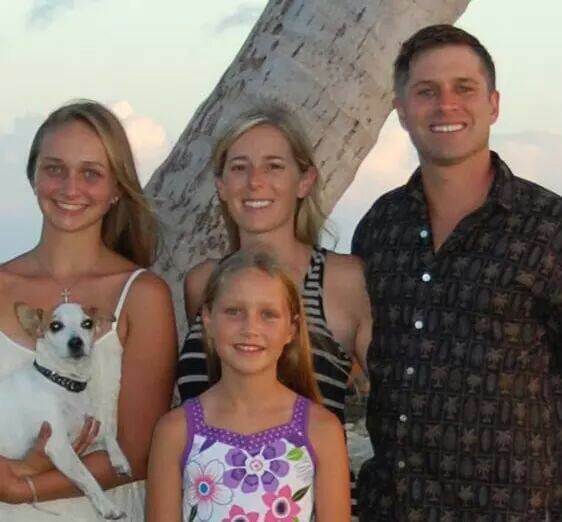 In 2006, after traveling for nearly 11 years with the Navy, Brad and his family decided to lay roots in Hawaii. In fact, they purchased their first home with the help of Hawaii VA Loans! Brad has a passion for educating his fellow veterans on utilizing their VA home loan benefits and entitlements. In his free time, Brad enjoys living the island lifestyle with his wife and two daughters, hiking with their dog, and swimming at the beach. For nearly nine years, Brad has taught with the Motorcycle Safety Foundation at Marine Corps Base Hawaii. Interesting Fact About Brad: He has been an auto and aircraft mechanic for most of his life and enjoys hot rods and American muscle cars. 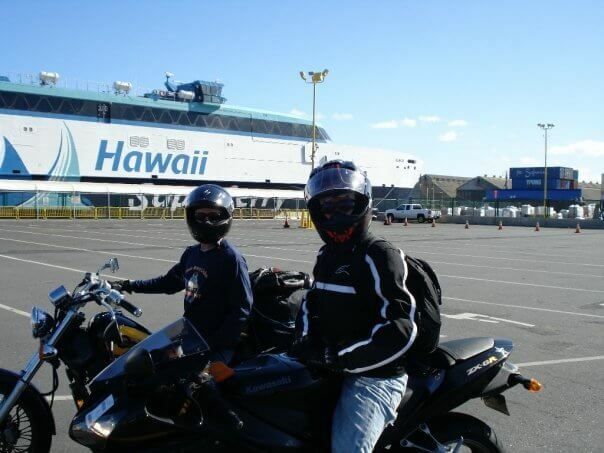 "We found Brad Vilgos online through Hawaii Life and we recommend him 100 percent. Brad takes professionalism to a higher level and we will forever be grateful for his honesty, promptness, and flexibility, as well as his willingness to go above and beyond what is expected. During the entire lending process, he explained each step so we knew exactly what to expect, highlighted the key points, and welcomed questions. As a military member himself, his insights and experiences were truly valued. As we began the lending process in the mainland, he was very flexible with our time zone differences and even set us up with a great realtor. We felt like a priority and never felt overwhelmed, which the lending process can easily be. Brad's thoroughness and efficiency enabled us to close early (at our newly purchased home!) which we appreciated more than you can imagine. He even gave recommendations on the area and tips and tricks whilst commuting. With Brad, you know you will get top rate service and still be impressed with his attention to detail, quality support, and professional experience." "The team at Hawaii VA Loans were very professional and courteous. Brad was very knowledgeable about the VA process. He made it really easy and painless. All my questions were answered quickly and if they didn’t have the answer at the time I asked, they did the research and got back to me quickly. I was also surprised at how quickly I closed. If you ever need to do a VA purchase or refinance they are definitely the team you want to go and see." "Brad Vilgos is truly a hardworking, knowledgeable, dedicated, determined, and caring professional. Trying to purchase a home following a deployment return was an involved and sometimes difficult process. Brad kept working the process every step of the way, especially through the hiccups in my situation particularly living on Maui with his office on O'ahu. My realtor on Maui was also very impressed and described Brad as the best VA loan officer he ever worked with and overall one of the best ever in over his 30+ years in real estate. I returned to Hawai'i after 7 years stationed away. With Brad's superior efforts, I also have a home. Mahalo nui loa to Brad and to the other dedicated, caring staff at Hawaii VA Loans!" "As a first time home buyer, the idea and process can appear to be overwhelming to say the least. As a first time home buyer in Hawaii, it can be even more daunting especially when looking at today’s market. It took me nearly 2 years since moving here to finally take the plunge. Brad Vilgos and the team at Hawaii VA Loans managed to eliminate those worries from the beginning. With common ground as a veteran himself, professionalism, character and exceptional knowledge within the industry; Brad gave me the ability and confidence to purchase my first home with ease. It has been a pleasure in achieving this life milestone and I look forward to working with Hawaii VA Loans again on future endeavors. I highly recommended utilizing Brad and his team for anyone seeking to do the same. 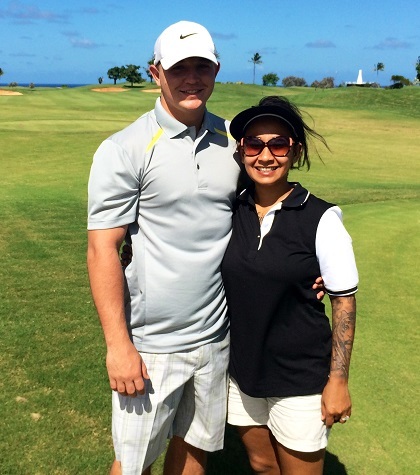 ALOHA"
"Brad was supportive, knowledgeable, and along our journey to home ownership in Hawaii. He was always available to meet, answer a phone call, or return a text. Brad worked with our real estate agent as we navigated the real estate market on the windward side looking for our new home. He stuck by us and thanks to his expertise and follow through we are homeowners. I would recommend Brad Vilgos and Hawaii VA Loans to any veteran. Thank you Brad!" 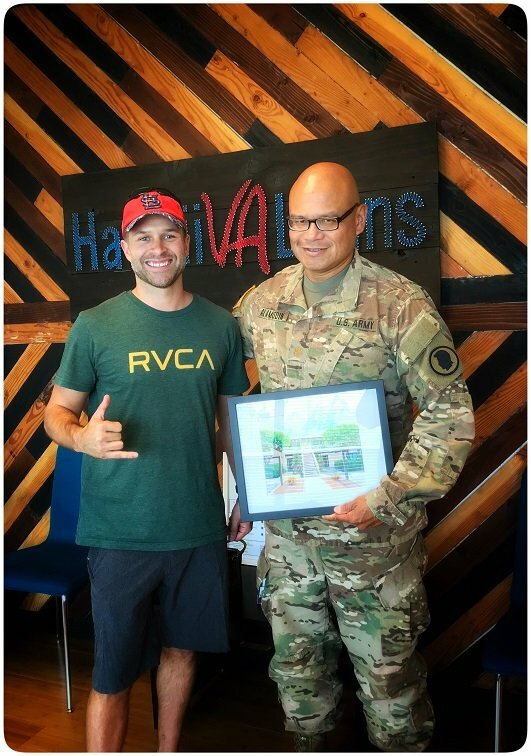 "Before coming to Hawaii, I did extensive research on the internet and found Hawaii VA Loans to be a valuable tool to understand VA loan process. 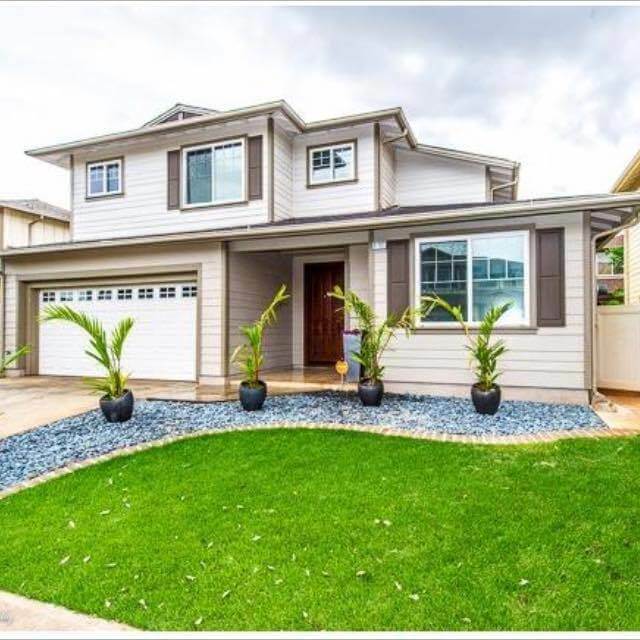 Because their online service was spot on and the local real estate business was vastly different, I needed local experts who can quickly turn-around for my business needs, I decided to go with Brad Vilgos from Hawaii VA Loans and also asked for a real estate agent through Hawaii VA Loans - Joe Sillaman. From beginning to end, Brad and Joe were very attentive and thorough. Their communication skills were great. Their local market knowledge was extensive. I had to provide loads of documents but Brad streamlined them with so much help and explanations. Joe was very passionate and I could get help from day and night and arranged many appointments for my convenience. Without the two, I would have been overwhelmed by the first-time home buying experience. I must say "Big Thank You!" to Brad, Joe, and Hawaii VA Loans!" "Our experience was amazing with Hawaii VA Loans!!! Brad did an amazing job getting the leg work done and constant communication with us! We used another company at a previous base purchasing our very first home and our home buying experience was not good. We PCS here after really hard separate remote tours and worried about the stress we would endure with the load process again. Hawaii VA Loans was everything but that! 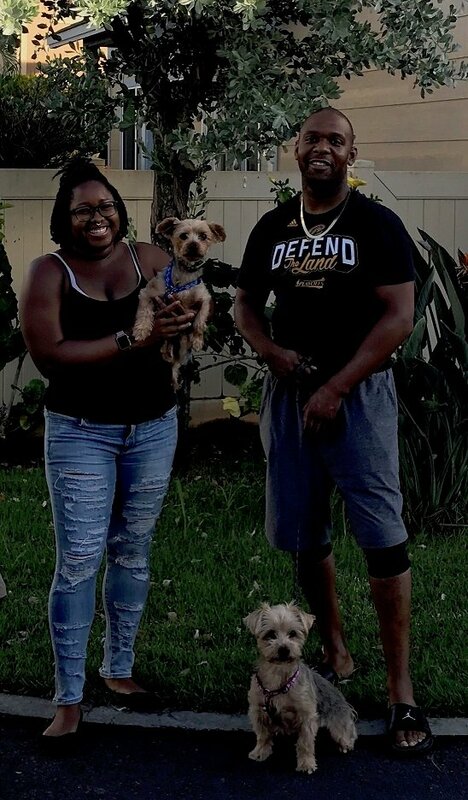 We finally got our home buyers excitement and joyous feeling purchasing our home on this gorgeous island and couldn't have done it without Hawaii VA Loans help. We can't thank you enough! I would refer everyone to Brad and know they will have the same best experience we had. Thank you!" "Explaining of the whole process was greatly appreciated. Brad was always there to answer my many questions." 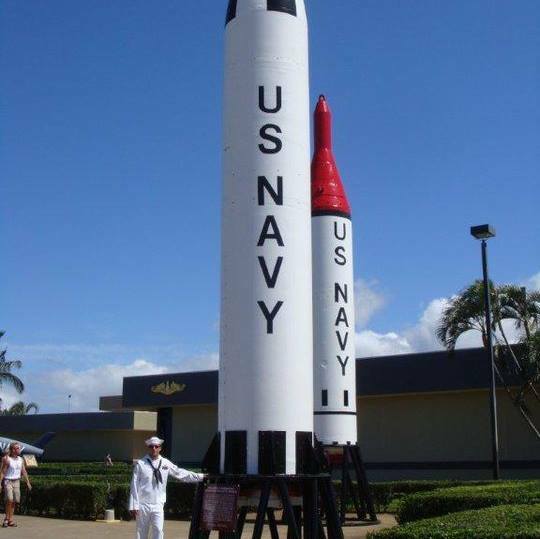 "Hawaii VA Loans was extremely helpful and quick. We were off island when purchasing the house and they were always there to answer any questions​ we had. Hawaii VA Loans was a wonderful experience and made the loan part of home buying a very easy process. Thanks for everything." 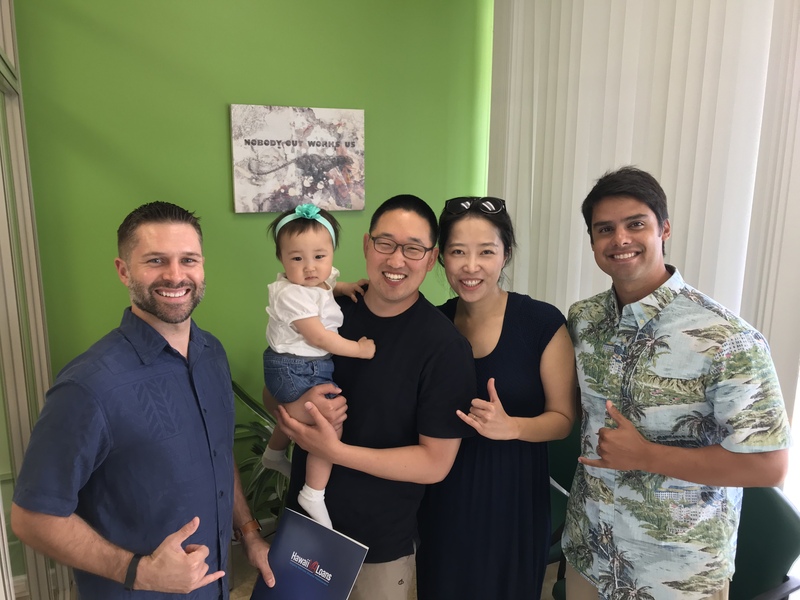 "Brad and his team with Hawaii VA Loans really helped our family achieve our dream to become homeowners here in Hawaii. They are so awesome and worked so hard for us. We could be more happy we choose Hawaii VA Loans!!!"